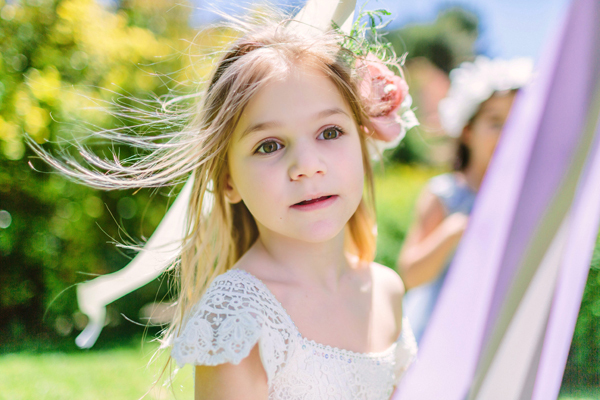 With this drop dead gorgeous lavender rustic wedding décor, the styled shoot at Pentelikon Estate featuring the romantic Monsoon flower girl dresses is overflowing with all the wonderful details that brides adore! 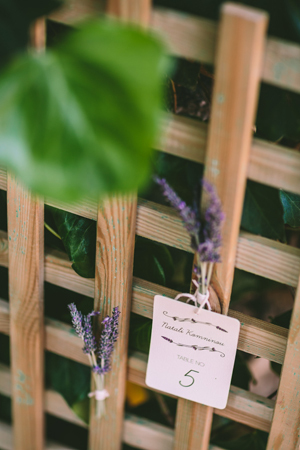 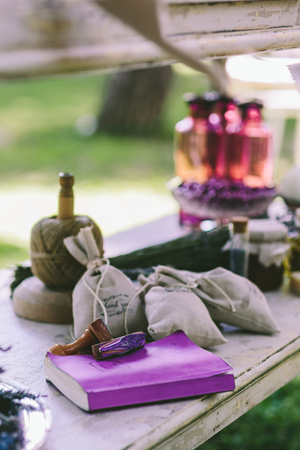 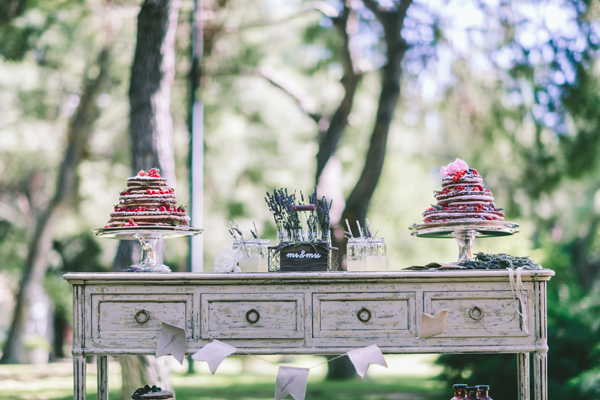 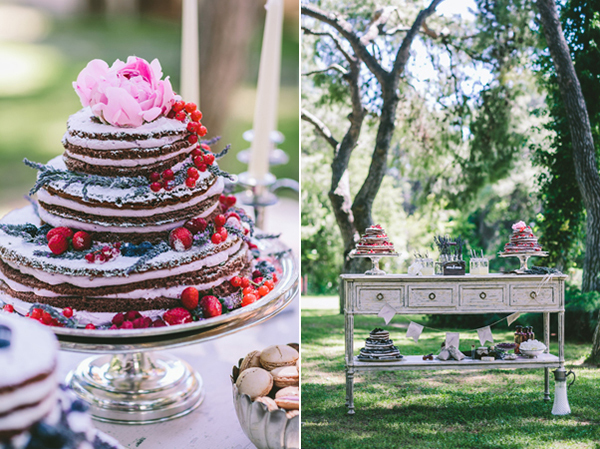 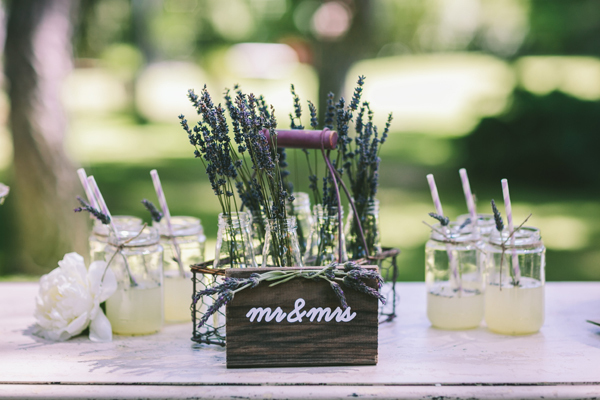 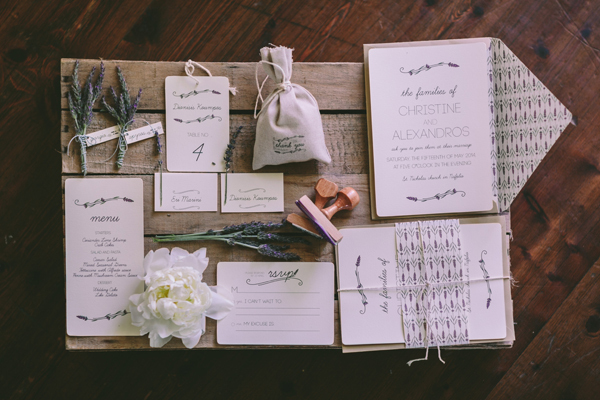 In the elegant setting of the Pentelikon Estate, Helena Chaviara from Rock Paper Scissors truly put her heart and soul into creating the prettiest rustic affair with lavender, peonies and carefully selected decorative items. 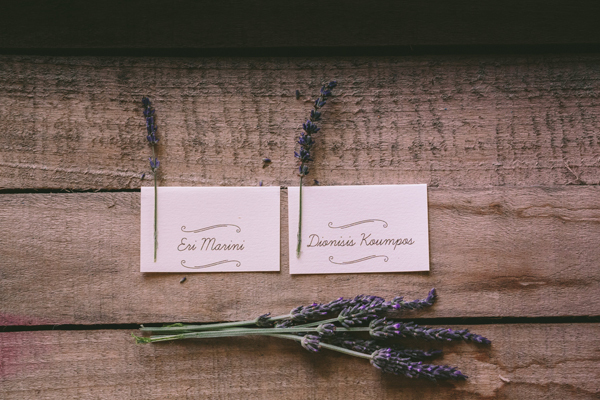 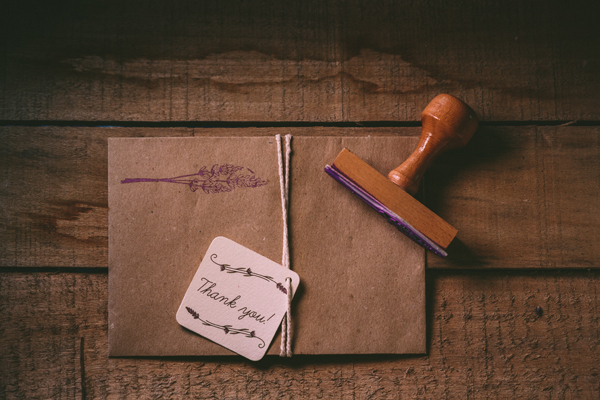 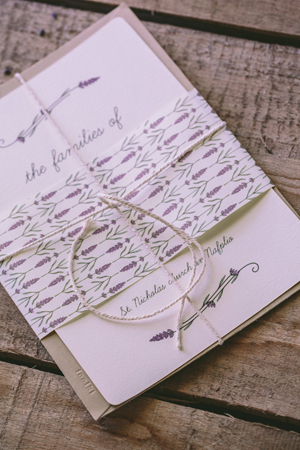 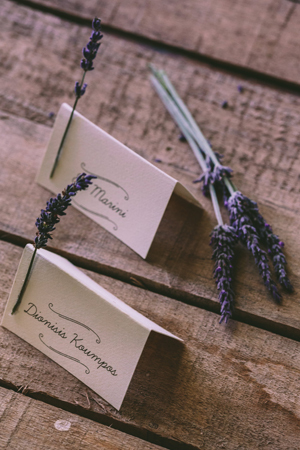 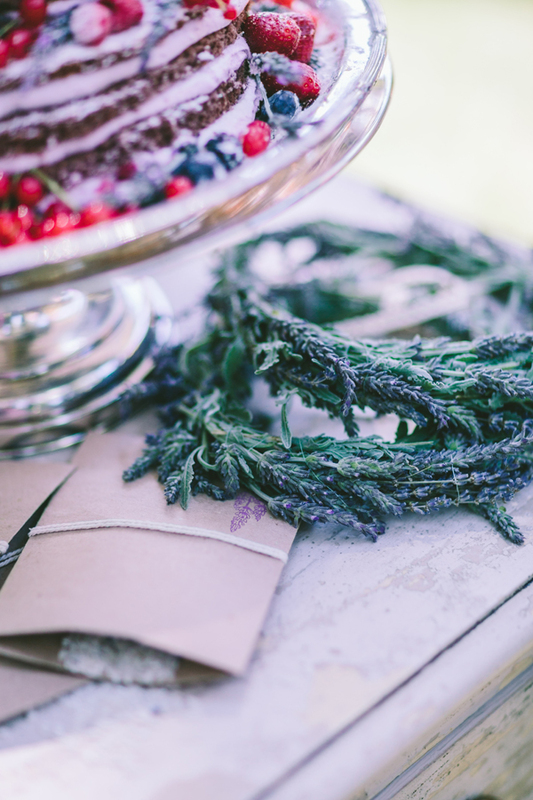 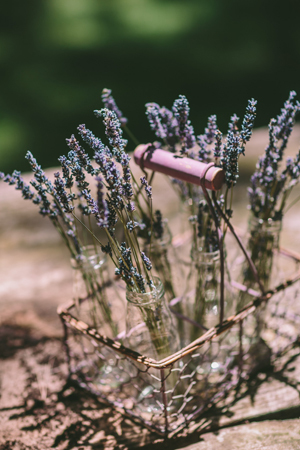 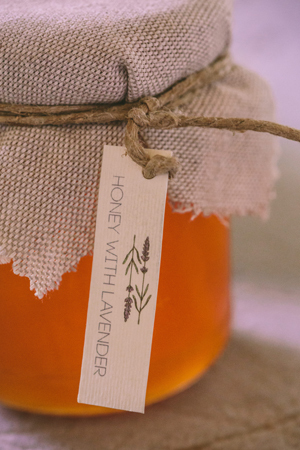 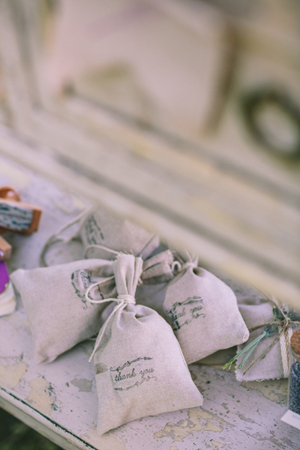 Every single detail from the chic rustic wedding stationery with a lavender theme, the naked cakes that were beautifully topped with flowers and fresh fruit, the honey jar wedding favors…. 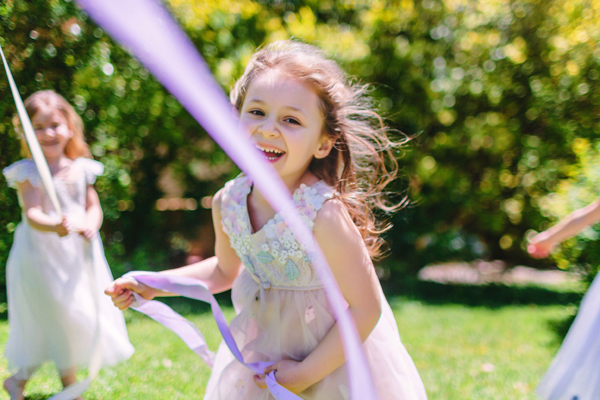 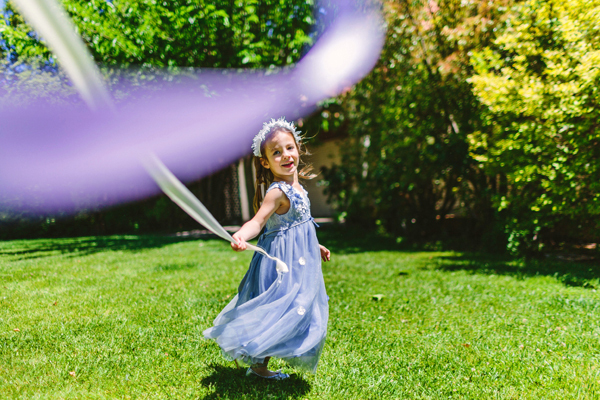 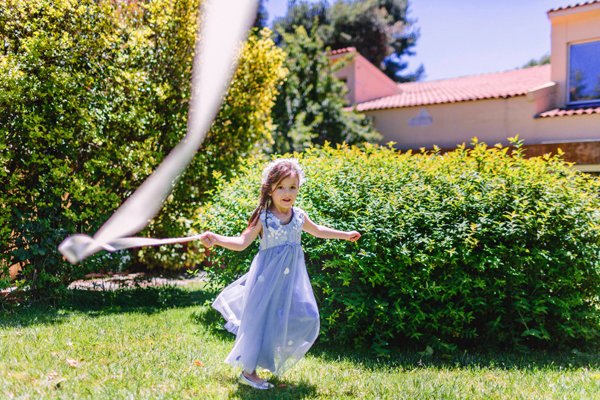 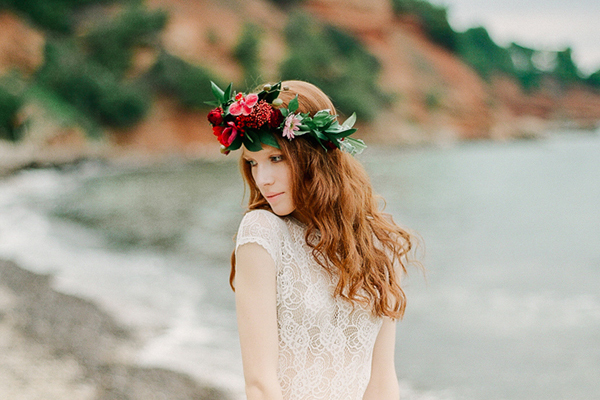 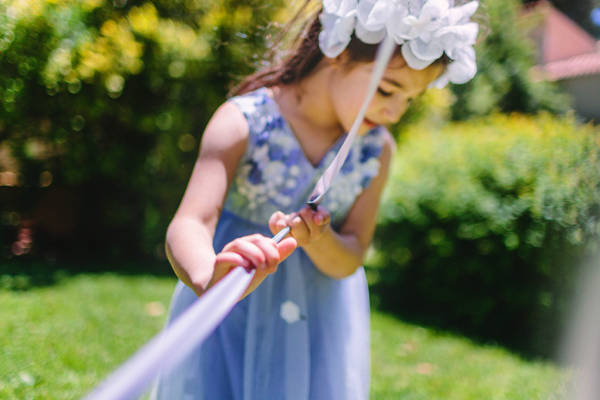 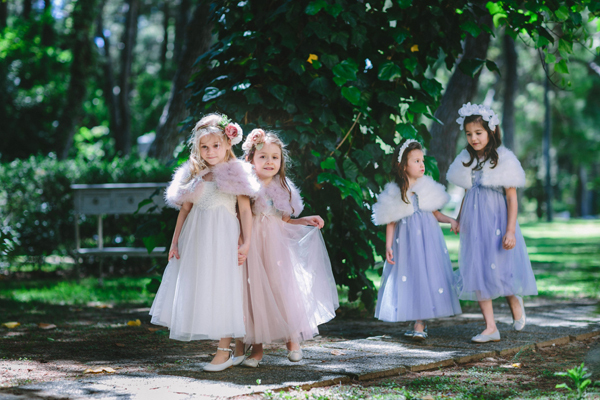 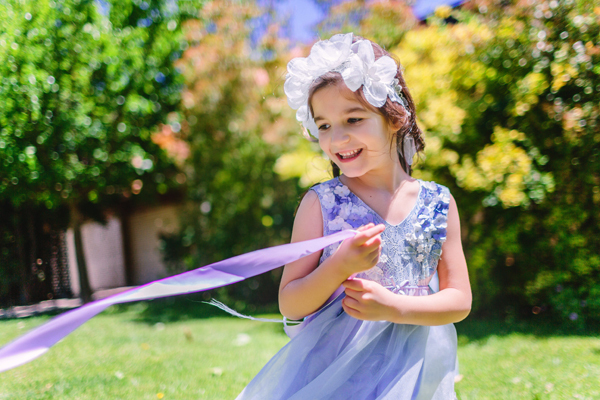 and the oh-so-cute Monsoon flower girl dresses and handmade hair accessories! 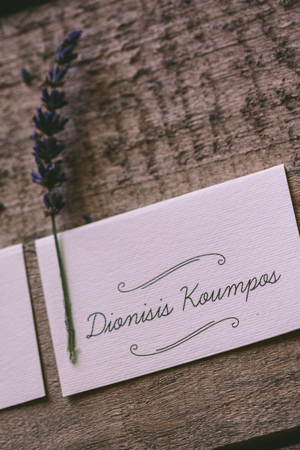 All breathtakingly captured by George Pahountis. 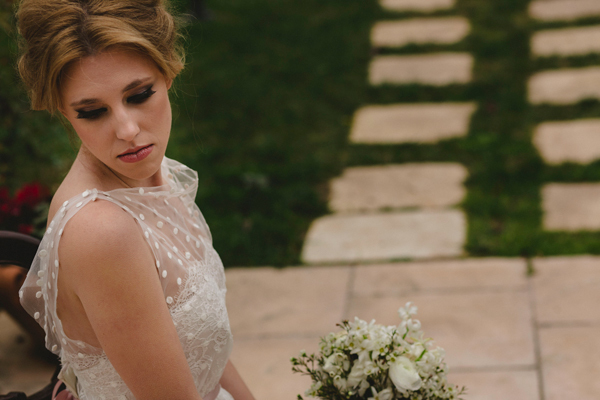 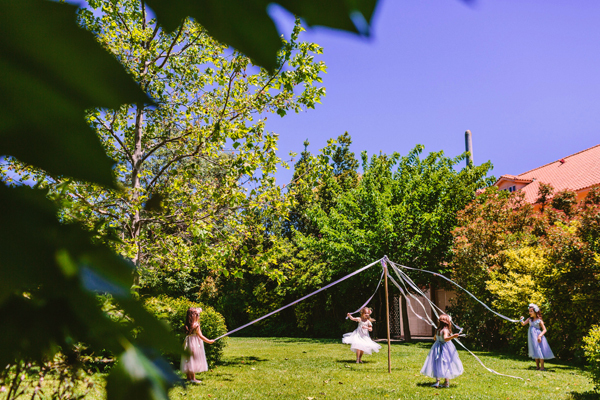 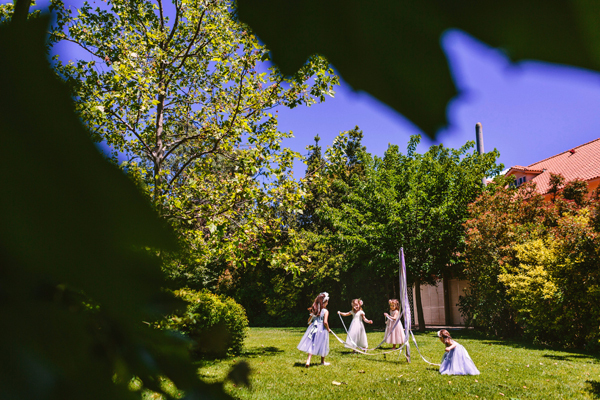 Love me do, Monsoon Children Greece, Pahountis Photography, Rock Paper Scissors Events are on Chic & Stylish Selected Vendors.